Track results and improve ROI. to help you select the best solution for your business. Send better qualified leads to your sales team. Relevant, simple Marketing tools to reach Sales goals faster. 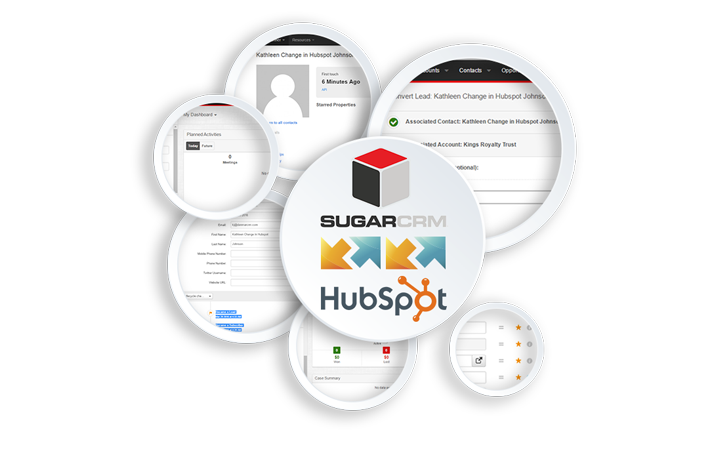 Assigning leads to the right agent is a very important aspect of a successful business, lead management is the factor that determines if that lead will become a client or if it is lost..
Sync data securely to gain marketing insight, view accurate reports, close sales and track all of your clients’ updates in both HubSpot and SugarCRM simultaneously. Effective IT Solutions has been providing outsourced desktop and network management support since 2001 and currently supports a number of clients across London. 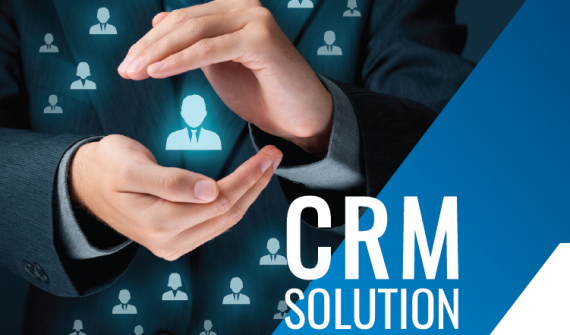 Our customers operate in many industry sectors including law, retail, accounting, sales, banking and corporate.